Dope mix by Japanese DJ Seiji, featuring cream of the crop 90’s indie rap tracks. 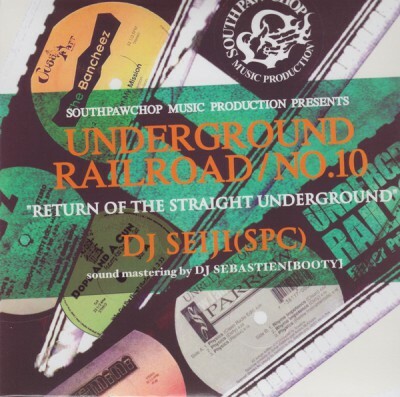 comment "DJ Seiji – Underground Railroad No. 10: Return Of The Straight Underground (CD) (2011) (FLAC + 320 kbps)"